During June and July, the Sun does not set below the horizon. Instead we experience some dumbfounding displays of colours as they slowly settle over the horizon. 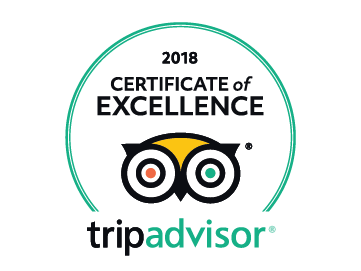 On this tour we will take you to the best locations around Rovaniemi to experience and photograph this unique natural phenomenon. 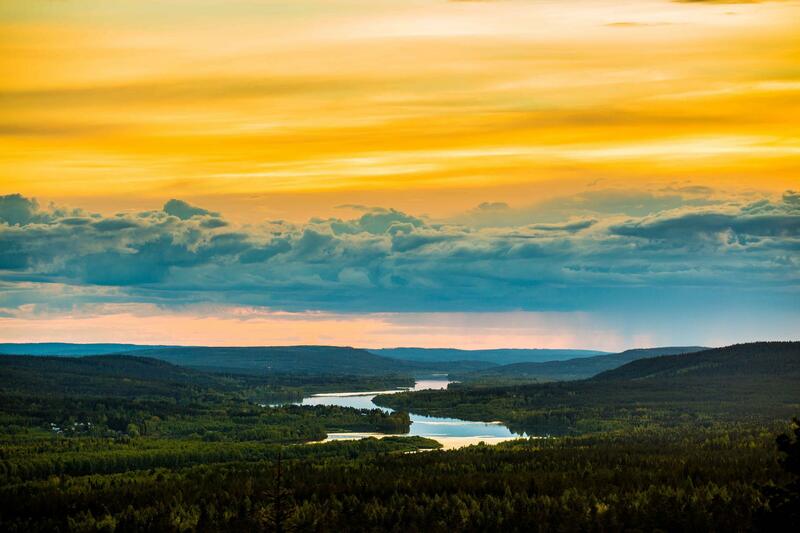 We start from Rovaniemi and drive to a few different locations to catch the vivid light of the sunset. The tour is scheduled around midnight, so that we are able to photograph the best moments of both the sunset and the sunrise! We take you to locations chosen for their great scenery and the nature around us. 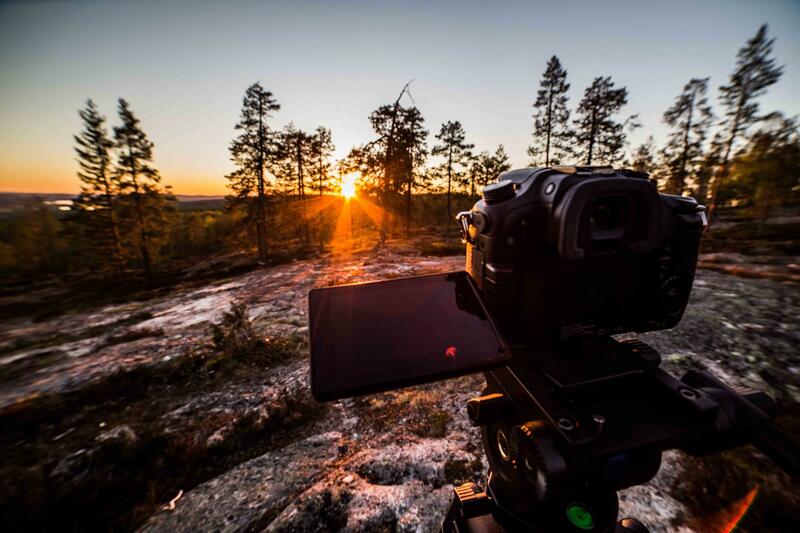 We will photograph next to rivers and lakes, forests and wilderness areas, in order to capture authentic Lappish landscapes under the Midnight Sun. We will teach you some basics of photographing in dusk light and how to catch all the amazing colours with your camera. During the tour, we also set up a campfire and eat some BBQ snacks while experiencing the Nightless Night in the middle of authentic Lappish sceneries. Notice! 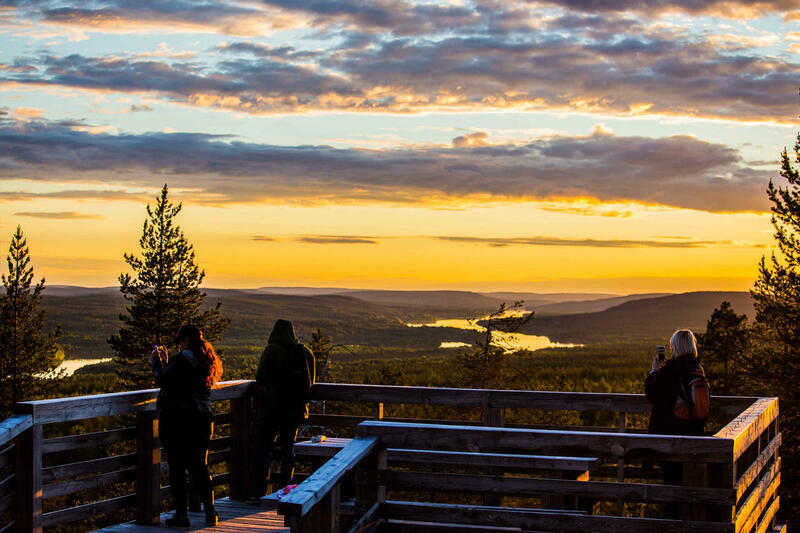 The exact time of the Midnight Sun in Rovaniemi is from 5th of June till 6th of July. 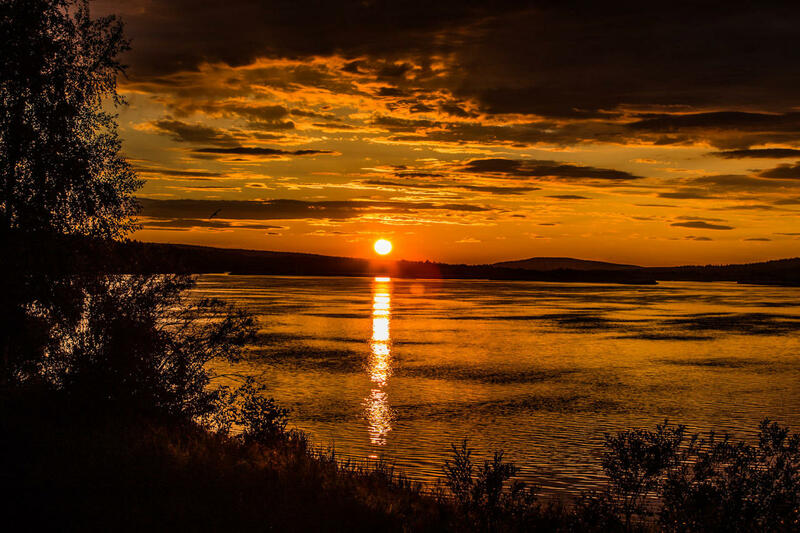 We continue running the tour 1-month after the actual Midnight Sun, as we are still able to photograph beautiful sunsets in July and August too!